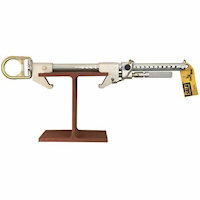 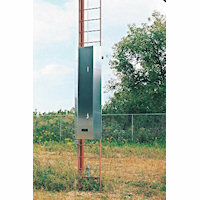 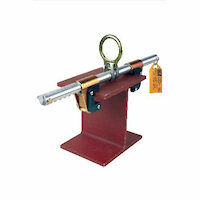 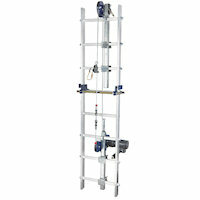 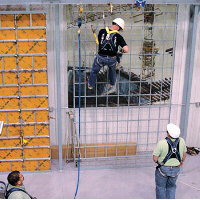 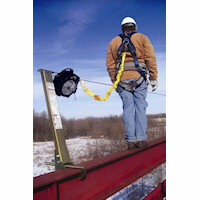 DBI-SALA : The Ultimate in Fall Protection any work environment. 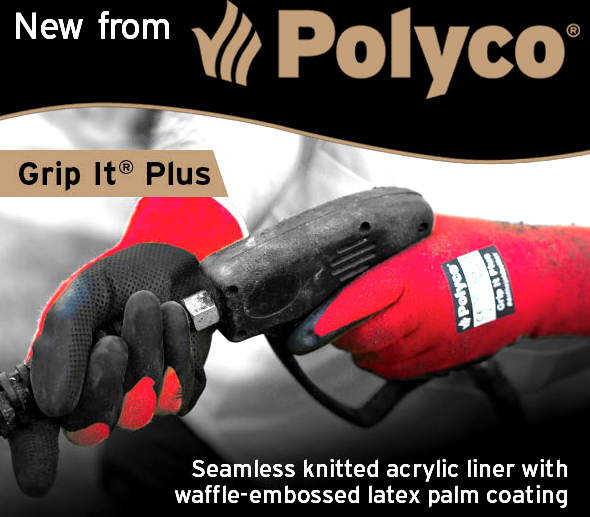 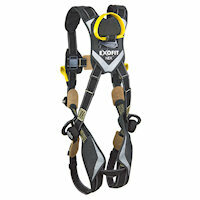 Embodies a commitment to excellence and innovation with its extensive range of fall protection solutions, designed to keep you working at height; safely, efficiently, comfortably. 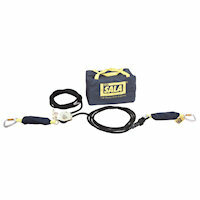 62, DBI Sala products found. 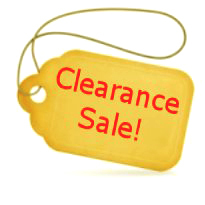 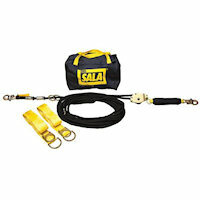 Please click on a DBI Sala product name to view more information. 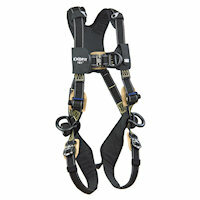 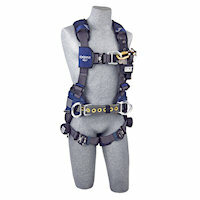 Harness with aluminum Tech-Lite front and back D-rings and locking Duo-Lok quick connect buckles. 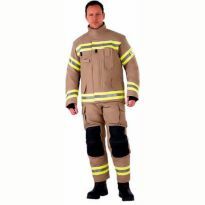 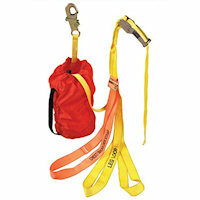 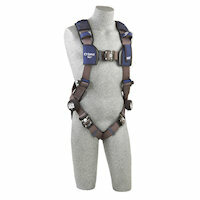 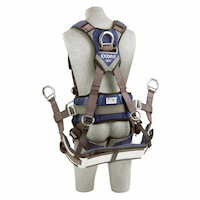 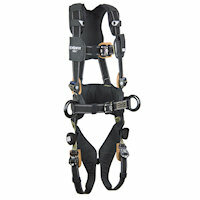 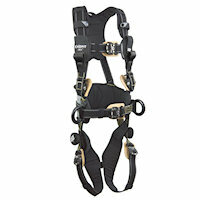 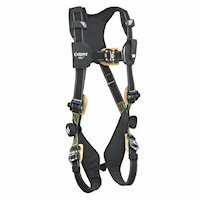 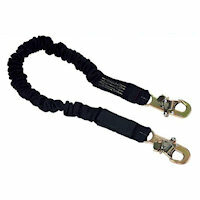 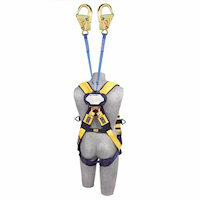 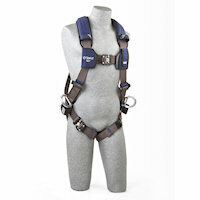 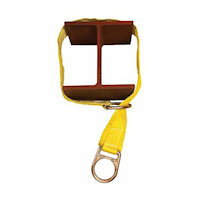 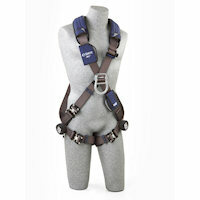 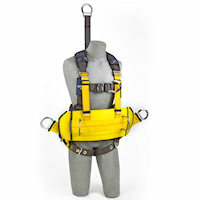 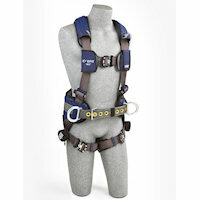 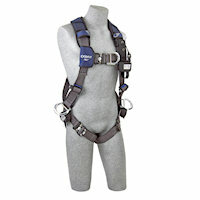 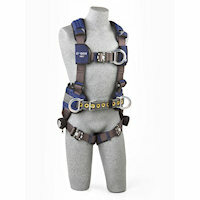 Harness with aluminum front, back and side D-rings, locking quick connect buckles. 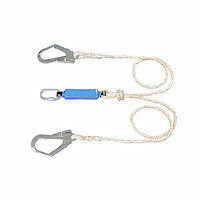 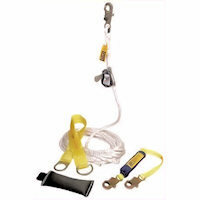 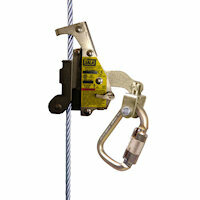 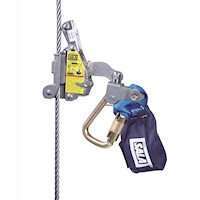 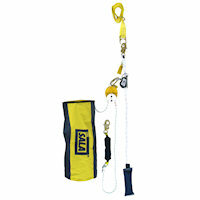 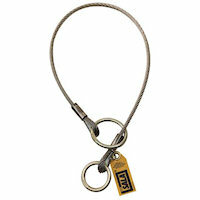 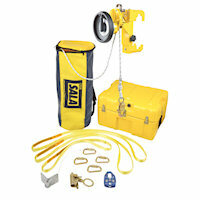 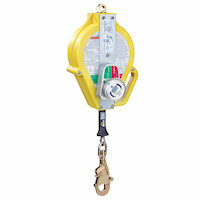 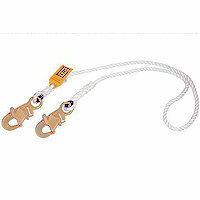 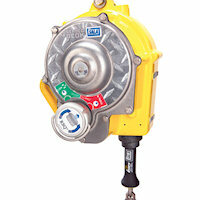 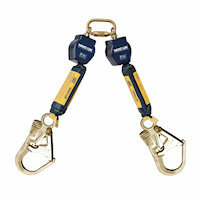 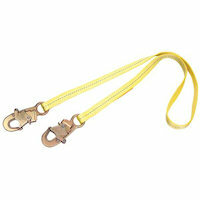 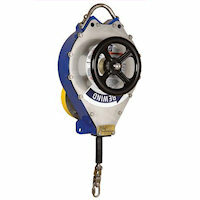 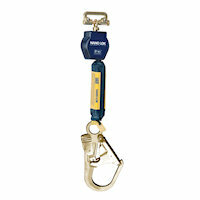 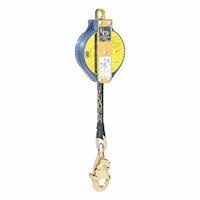 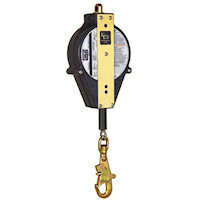 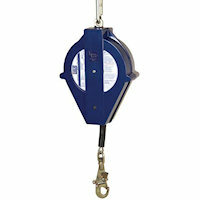 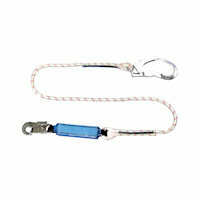 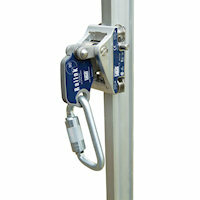 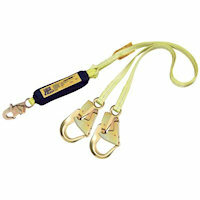 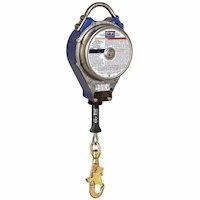 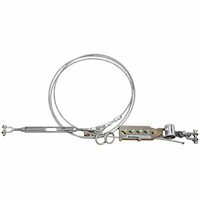 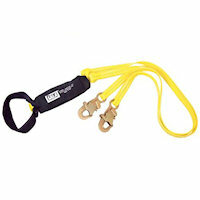 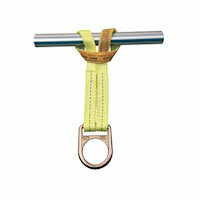 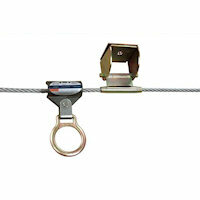 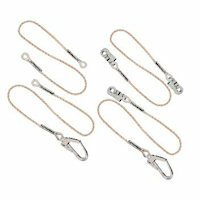 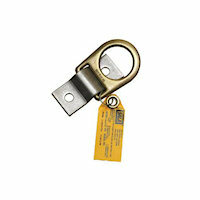 Ultra-Lok Self-Retracting Lifeline of 50 ft.